Following the recent sad news of Kevin Reynolds’ passing, details have now been confirmed for the funeral. The funeral will take place on Wednesday, 24 January 2018 at Glyntaff Cremetorium in Pontypridd at 3:45pm. There will be family flowers only. 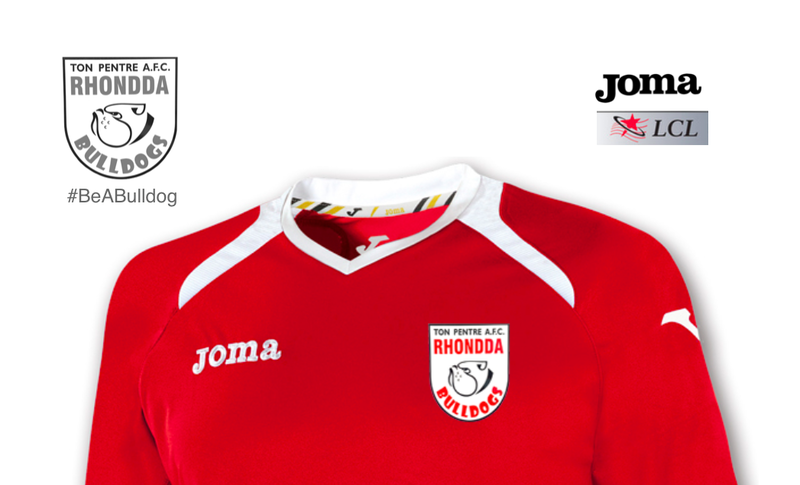 Donations are to be shared between Ton Pentre AFC and Ton & Gelli BGC, the two teams Kevin supported and volunteered for. Following the service at Glyntaff, the family welcome everyone back to Ton Pentre AFC Social Club (Clubhouse). The family would like to thank everyone for their kind messages that have been left on the Club’s social media pages. They have read each and every one of them and it has brought great comfort at a difficult time.